VOLLEGAS . 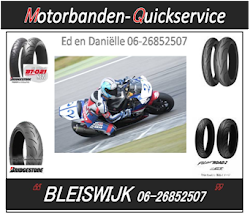 COM | Powered by Motorbanden Quickservice . 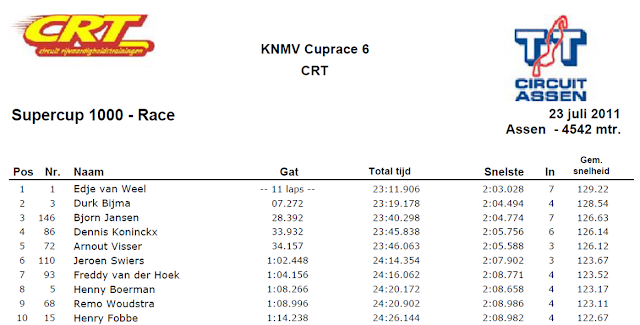 NL: Ed 1e in natte race.